Happy Friday, friends! This week has been a long one, and I’m extremely excited for a leisurely weekend. Jules and I have some exciting V-Day activities planned, including a delightfully cheesy rom-com marathon and possibly some DIY craftiness. We’re also going to scope out her new neighborhood (I hear there’s a chocolate café)! Don’t worry, we’ll give you the full scoop. 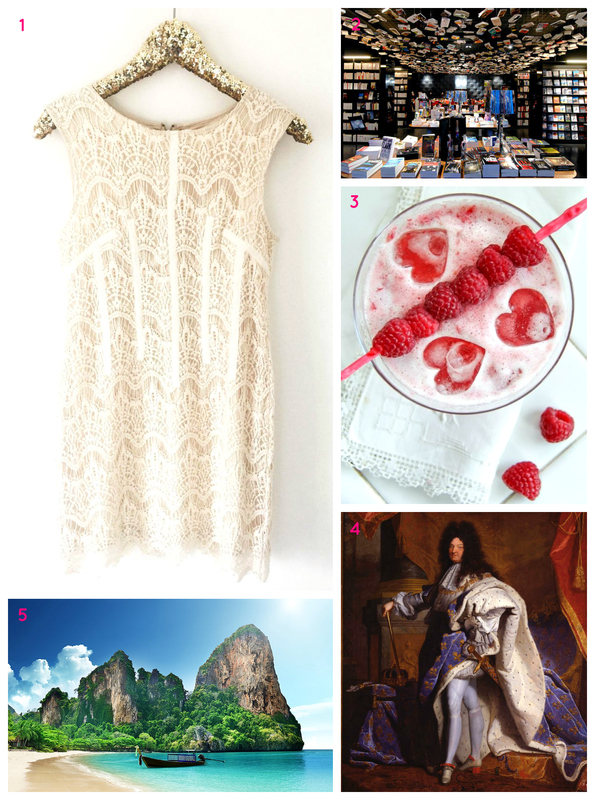 Now, let the countdown to the weekend begin with this week’s Friday Faves! Pictured: dangerous levels of cuteness. I hope you all have a fabulous weekend and a very happy Valentine’s Day! I remember when I found out that heels were actually made for men way back in the day! :O I was so shocked! And my goodness, the knit sweaters for penguins? ❤ ❤ ❤ SO CUTE! Mind-blowing, right?? And I can’t even handle those penguins in sweaters!!! Too ridiculously cute! Oh my gosh me too!! Such interesting links! Those penguins are so cute! Aren’t they adorable? So glad you liked the post 🙂 Thanks for reading!